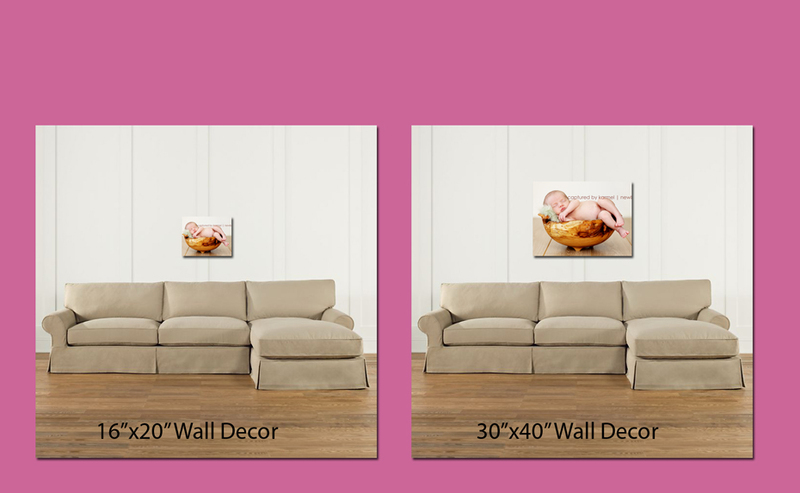 I get asked all the time ‘What size print should I get?’ The guide below should help you in showing how different sizes compare on your wall. 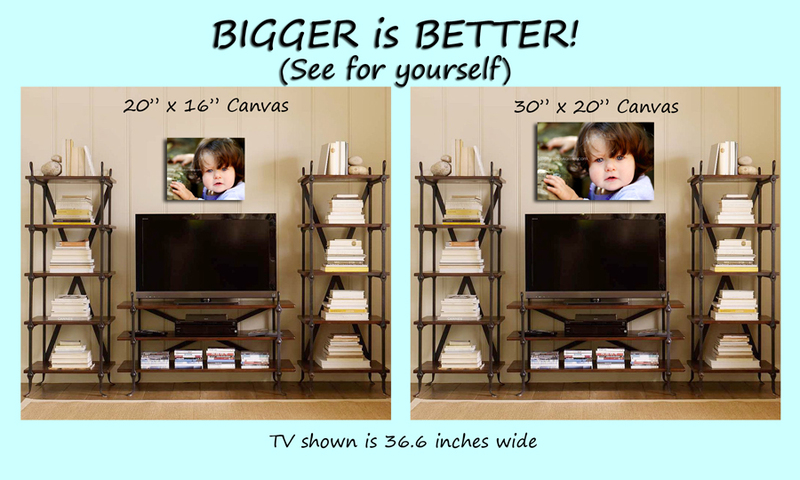 As you can see BIGGER is better and shows off your image beautifully! 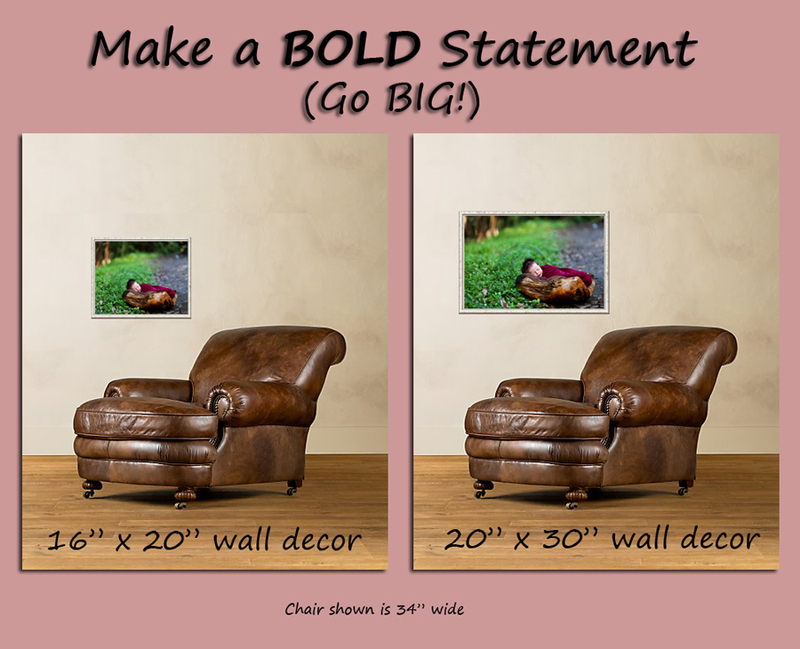 There is a few options for your chosen image, from Block Mounted, Gallery Wrapped Canvas, Beautiful Acrylic Mounts and having your image framed. If you want to make a statement (and you will!) then you need to go BIG!